Nigerian beauty brand, House of Tara has embarked on a project to inspire and empower Women by creating a platform where it aims to celebrate all its BEAUTY REPS across Nigeria. These reps range from students to housewives to make-up artists,business owners and more and each of these beauty reps have inspiring success stories to share with the public. 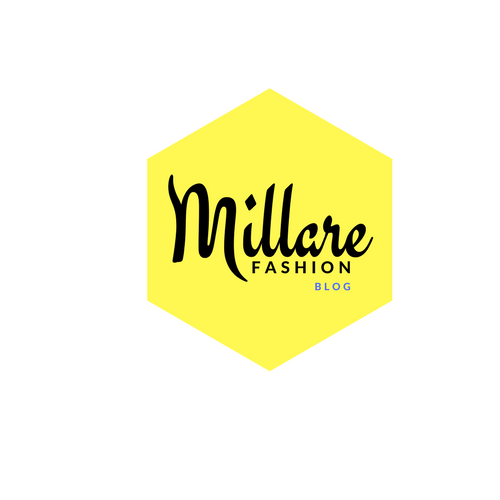 MillareFashion etc...) . 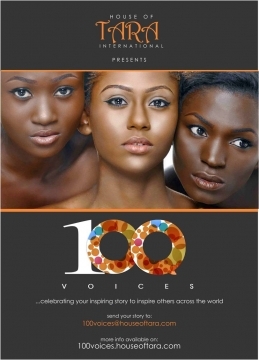 These stories along with the profile, pictures of the beauty reps chosen will be further published in a Coffee table book titled '100 VOICES' to be released by Tara Durotoye of House of Tara which would be distributed nationally and internationally. 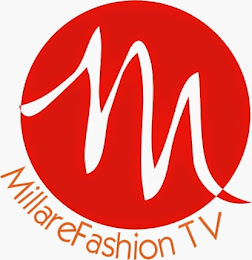 The beauty reps whose stories have been chosen will be flown in to Lagos on an all expense paid trip and will be celebrated on radio,TV and the interviews will be uploaded and shared on the House of Tara You tube channel. To further honor and celebrate the beauty reps, each beauty rep will have a House of Tara tote bag named after them and their story printed on it. 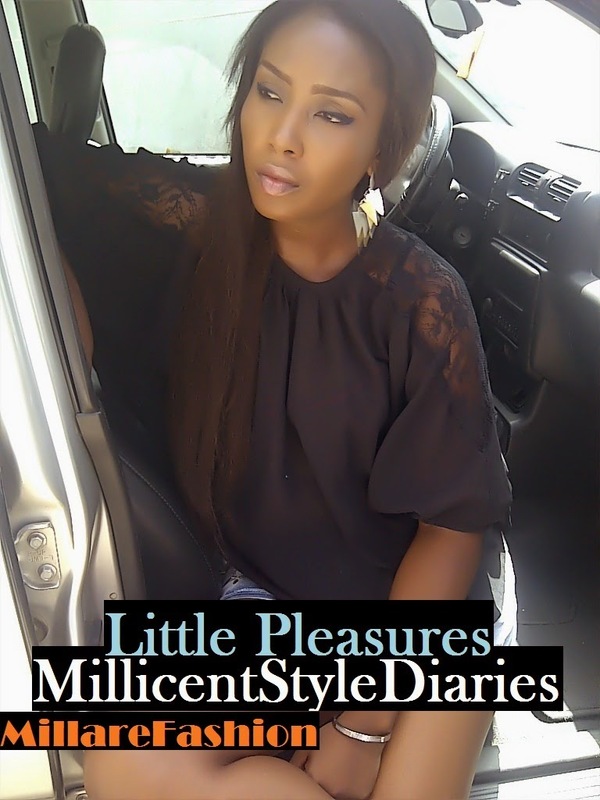 Tara Durotoye who is known to have a passion for women empowerment aims to use house of Tara to empower Nigerian women as well as the Nigerian youths all over the world as some of the beauty Reps are male. House of Tara wishes to make this project an annual one to honor and celebrate its beauty reps.
Get ready to be inspired by the one of the 100 VOICES!